As you may know, I'm such a Nasi Lemak lover and I am always going around the city to find that best nasi lemak in KL. 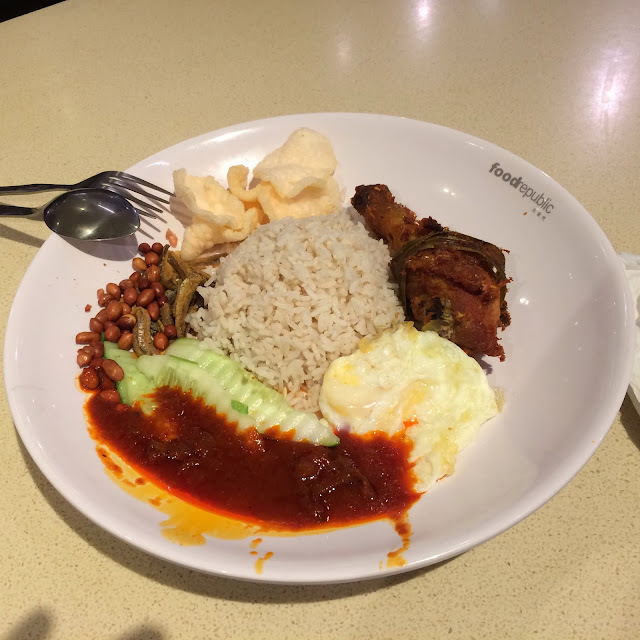 Apart from the nasi lemak on street side, you'd be surprise that the nasi lemak at Food Republic, Pavilion is quite good. To be honest, I am not a frequent of the mall but when I do go there, I want this nasi lemak. The sambal is the reason why this nasi lemak tastes so good. I don't know the sambal nasi lemak recipe but it reminds me a lot of the nasi lemak I ate during my childhood, wrapped in newspaper. 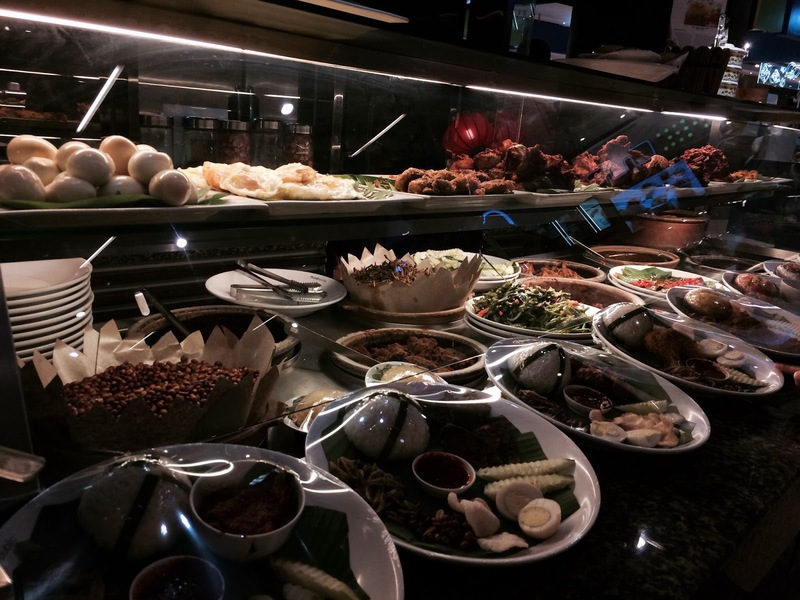 So whenever you're around Pavilion, don't forget to taste this nasi lemak!